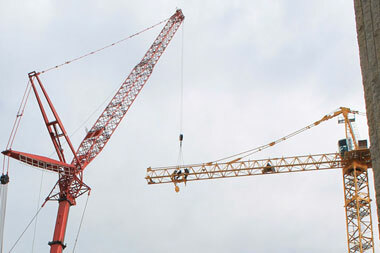 Removal of 19-story-high crane concludes a significant chapter of the construction. HIV is treatable. 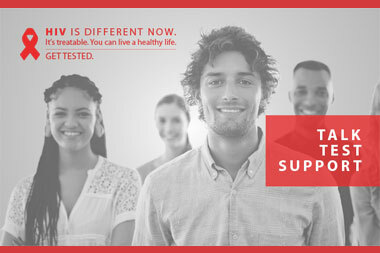 Get tested.